Research indicates that the current aging population overwhelmingly desires to remain in their communities as they age. The importance of this desire is becoming more apparent to jurisdictions and service providers as they grapple with the rapid expansion of the older adult population over the next 10-15 years. 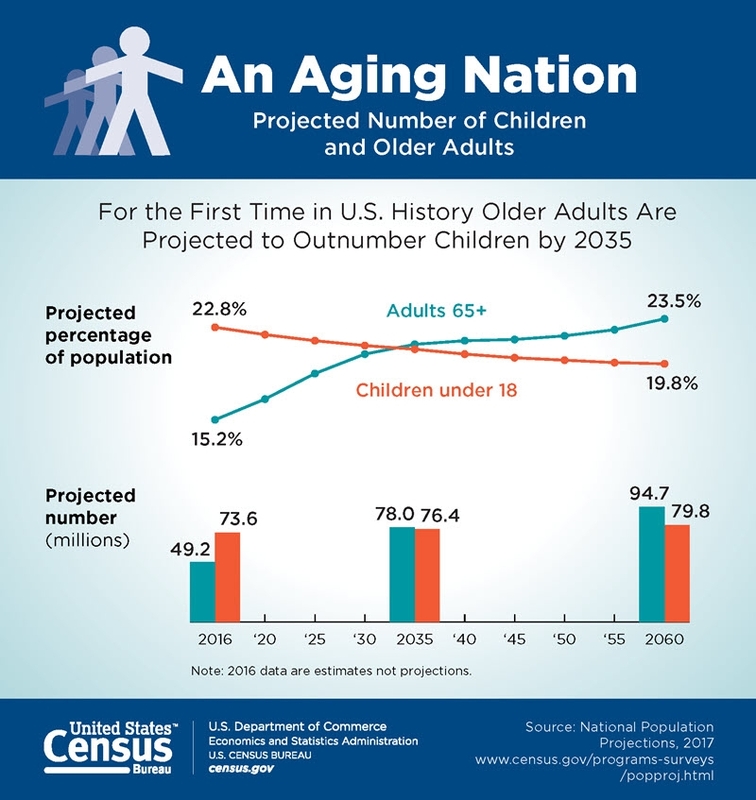 This growing population presents challenges for how to ensure that older adults have access to the broad array of services that they need as they age in place. Instead of continuing to work in silos, stakeholders have an opportunity to develop solutions together to help older adults age with dignity and remain integrated in their communities. The transformative impact of the Affordable Care Act has prompted health care reform and new opportunities to create holistic, comprehensive health care systems. By addressing the multidimensional nature of the process of aging, integrated systems have the ability to address social determinants of health – such as affordable and accessible housing, transportation, social services, food access, and civic engagement – to make healthy aging in community possible. Age-friendly, livable community initiatives rely upon community development investments in housing, healthy food, transportation, health care and employment in order to come to fruition. While the aging and community development sectors both focus on creating healthy places, to date, there has been limited collaboration, but early pioneers are demonstrating the benefits of service integration. One example is the Aging and Disability Business Institute, which is building and strengthening partnerships between community-based organizations (specifically community-based aging and social services providers) and the health care system through training, resources and one-on-one assistance. Increasing the business acumen of aging and social service organizations can enable them to better partner with mission-aligned community development partners – including Community Development Financial Institutions (CDFIs), Community Development Corporations (CDCs), and other socially conscious impact investors. These partnerships create integrated, community-based care and social structures for older adults. Working alongside community development organizations, impact investors have the ability to create transformative change for low-income older adults. Creating new integrated support systems requires large initial investments and buy-in. Many investors are already involved in revolutionizing community development, including through programs like the Age Strong Fund and Capital Impact’s Investment Note. Increasing awareness among health care providers about the partnership opportunities available with community development organizations can speed up expansion of integrated service models. In this blog series, Capital Impact Partners and West Health will discuss the multi-dimensional, cross-sectoral nature of solutions that support aging in the community. We will highlight innovative models that enhance the value and impact for older adults through integrated and coordinated partnerships, with an eye toward replication and scale. In particular, we will discuss ways that impact investors and community development partners, and foundations can position our communities to support healthy and successful aging with dignity and independence.